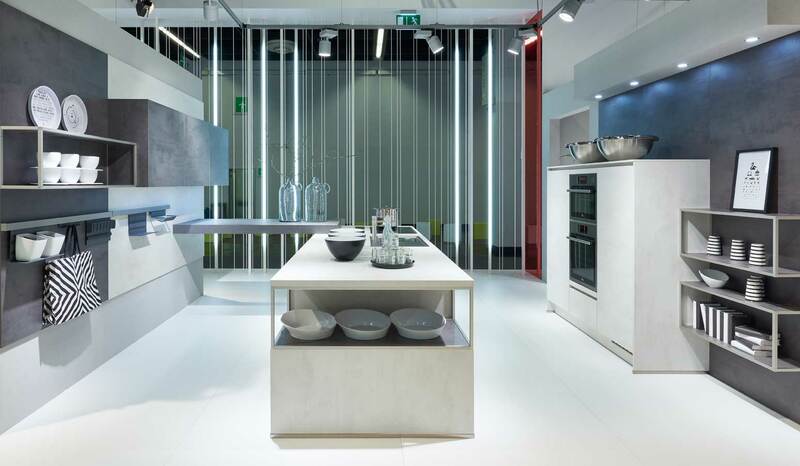 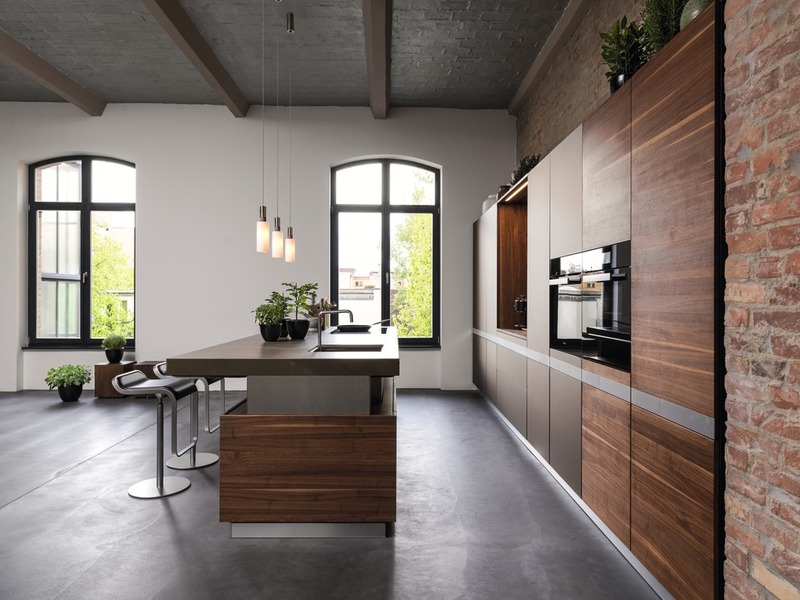 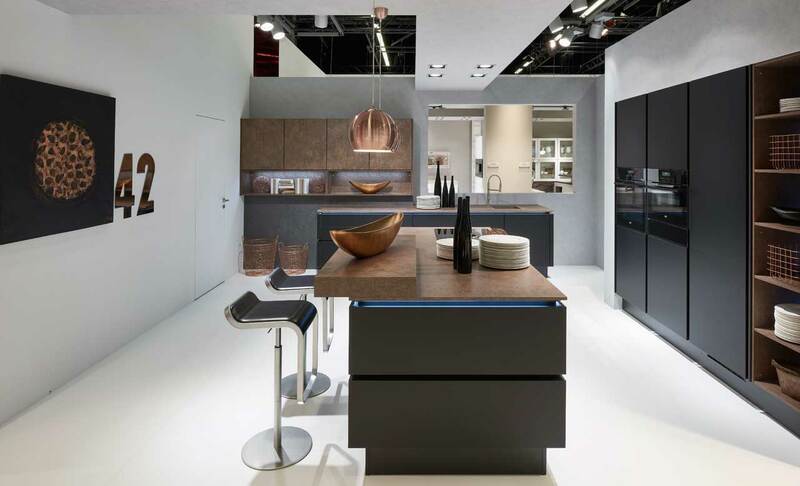 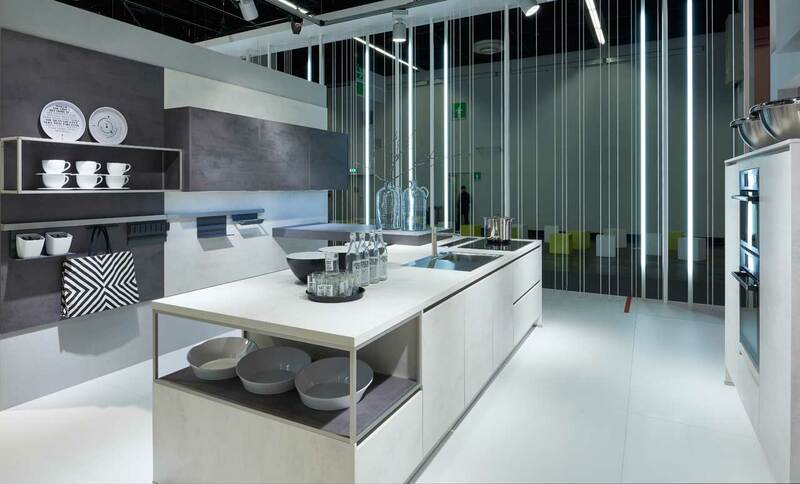 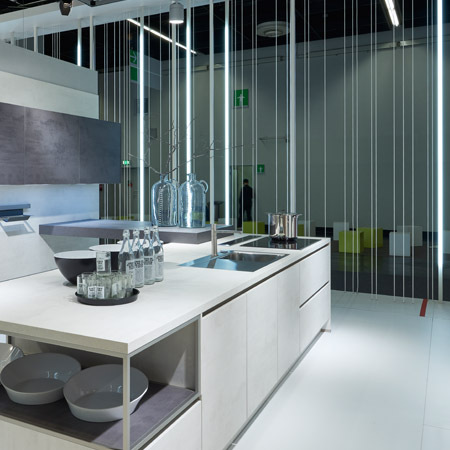 Welcome to German Kitchen Center, featuring award-winning innovative Slab Kitchen Doors in NYC by Nobilia, LEICHT, Team 7, Matteo Gennari and Stosa - Leading luxury European kitchen brands. 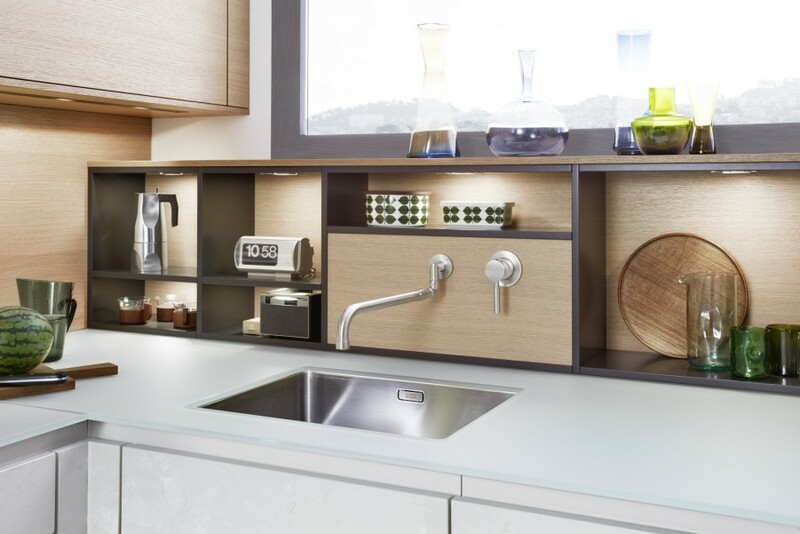 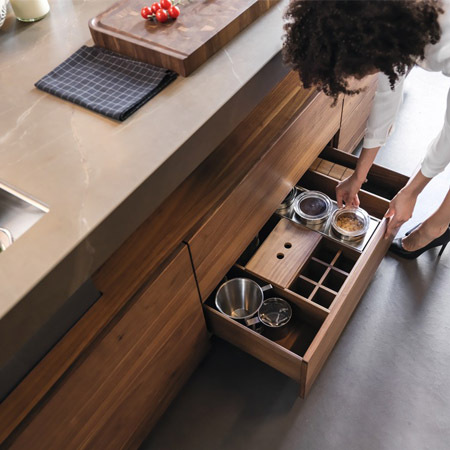 Our vast array of slab kitchens feature customizable design solutions that offer roughly 2,000 color options, and a wide variety of finishes and opening mechanisms to choose from. 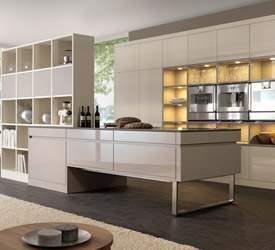 German Kitchen Center’s slab kitchens are brilliantly developed, manufactured, and constructed through industry leading quality control standards, and to your unique specifications. 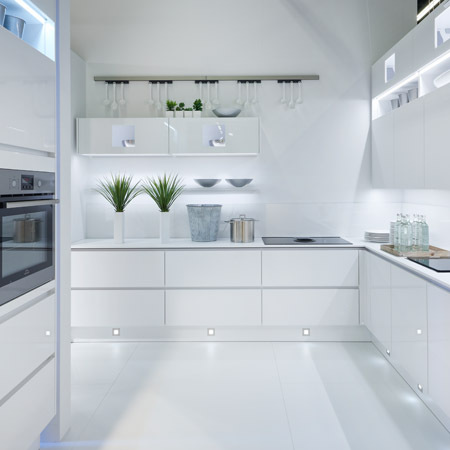 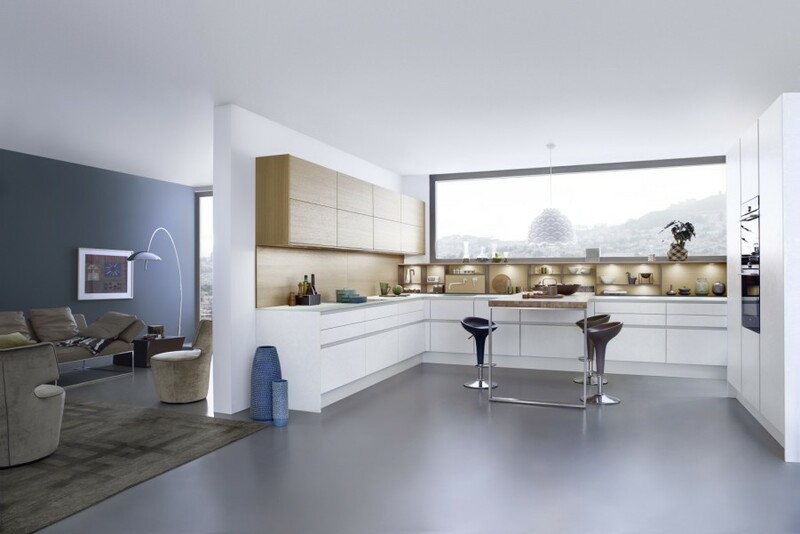 There are many reasons to consider a German slab kitchen. 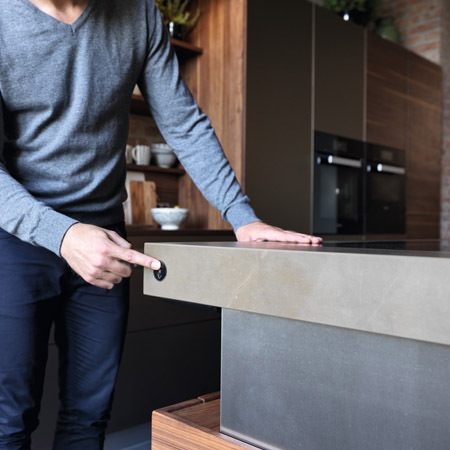 Our brand partners have received numerous awards for their ingenious engineering, working to stay on the cusp of innovation. 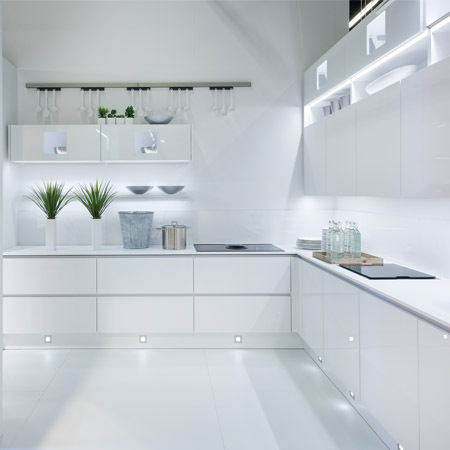 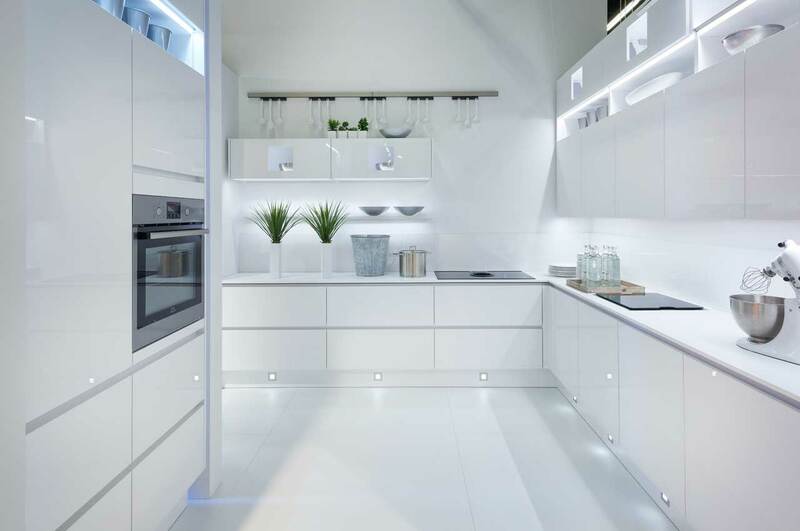 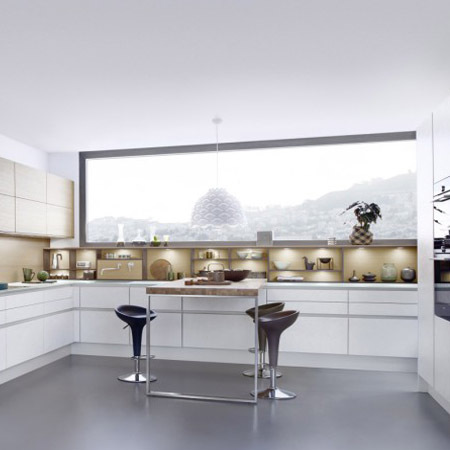 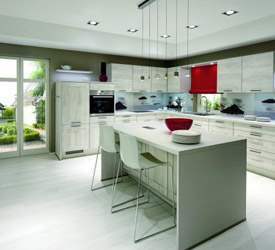 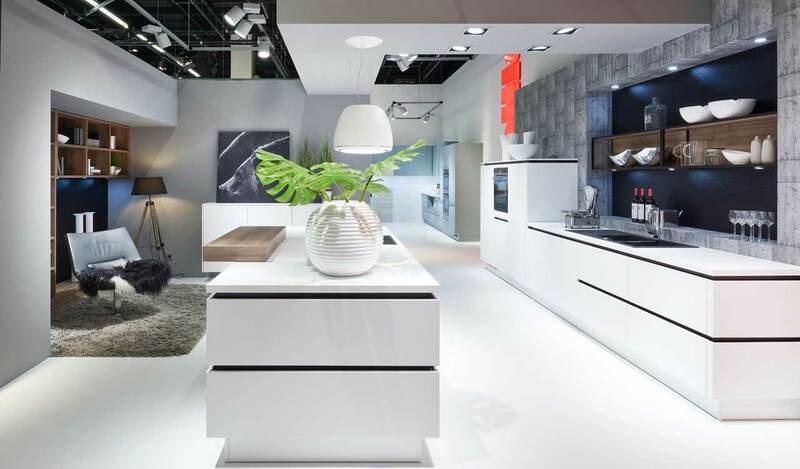 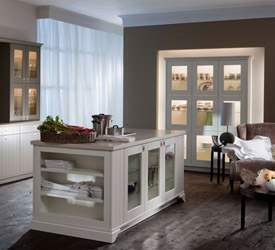 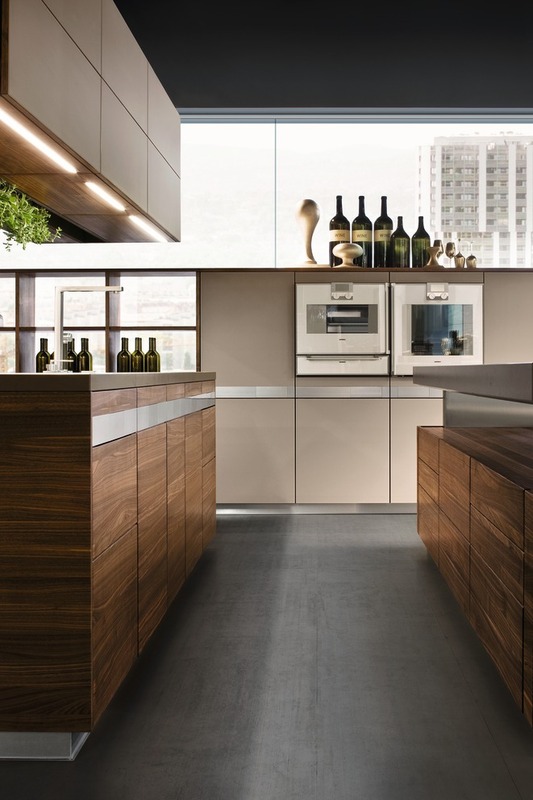 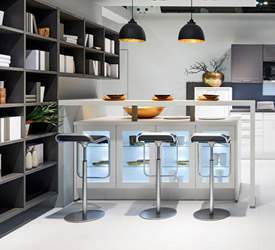 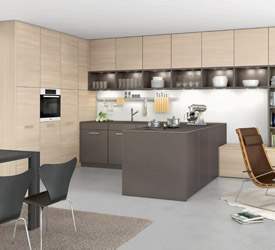 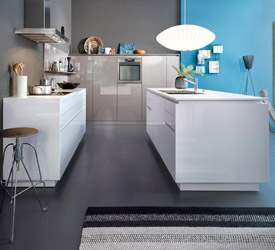 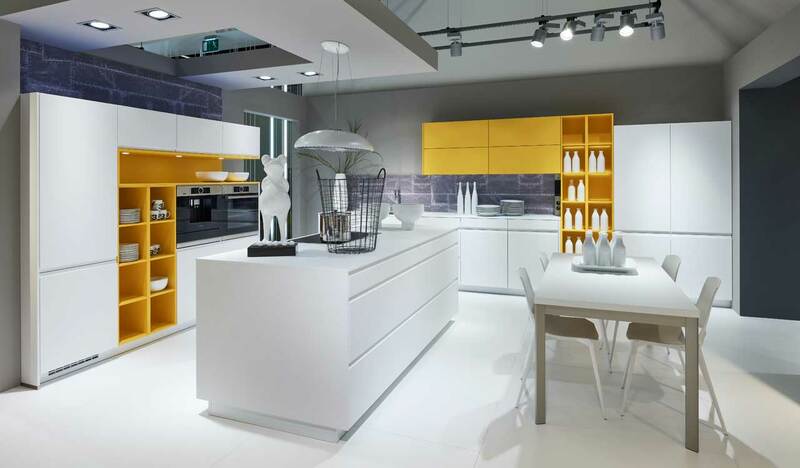 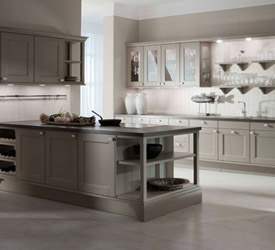 German kitchens are hailed worldwide for their clean, seamless designs and high quality. 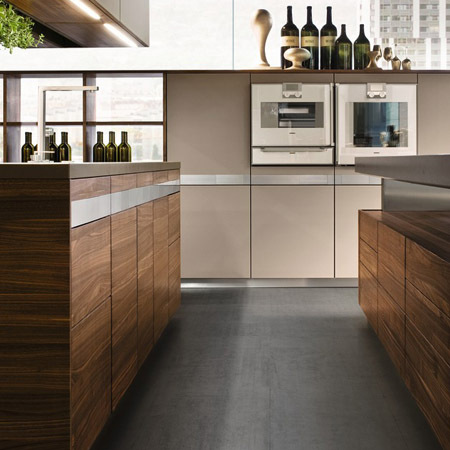 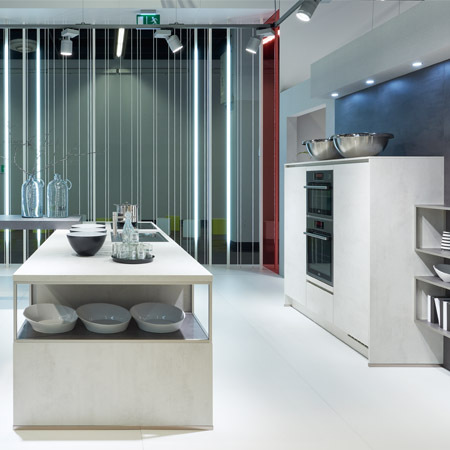 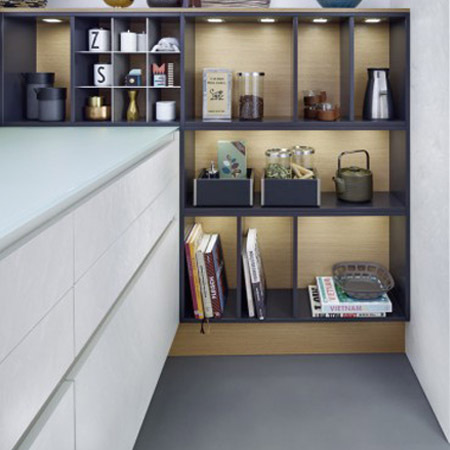 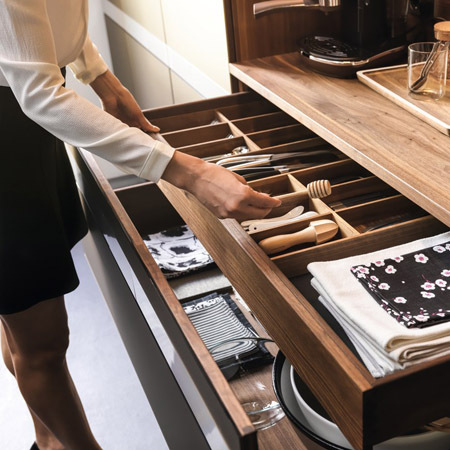 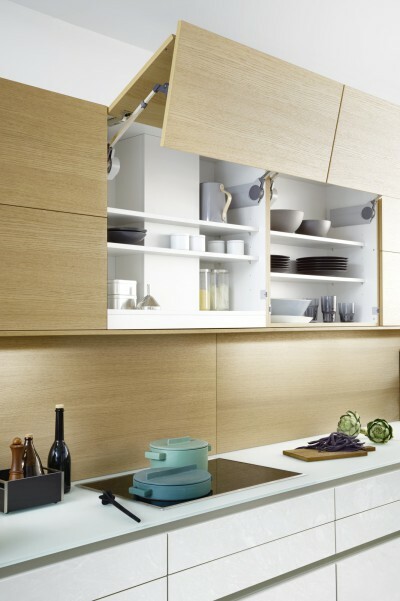 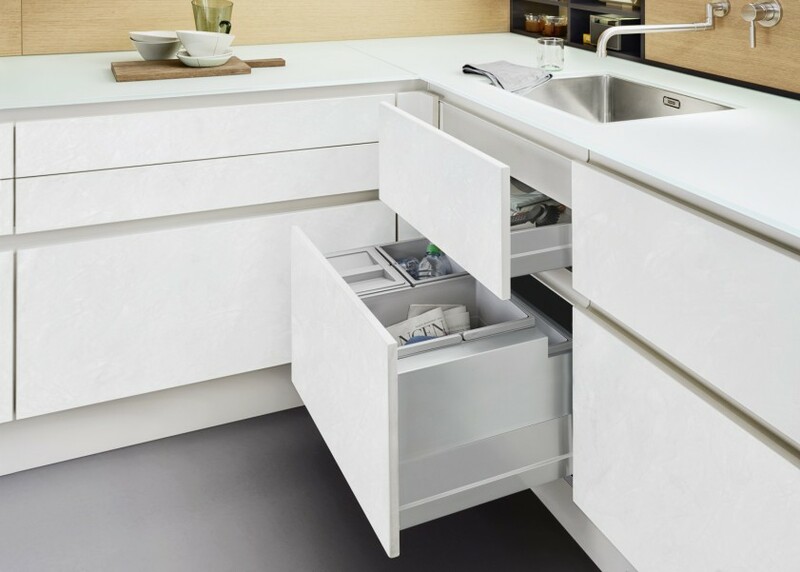 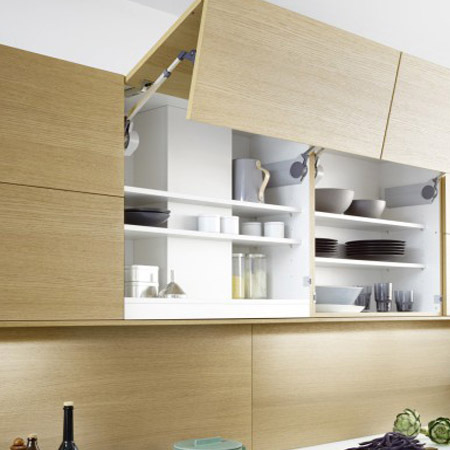 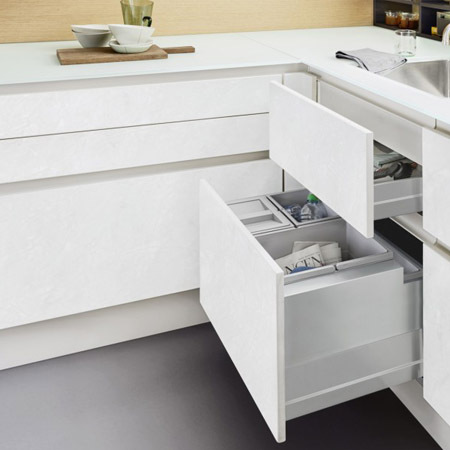 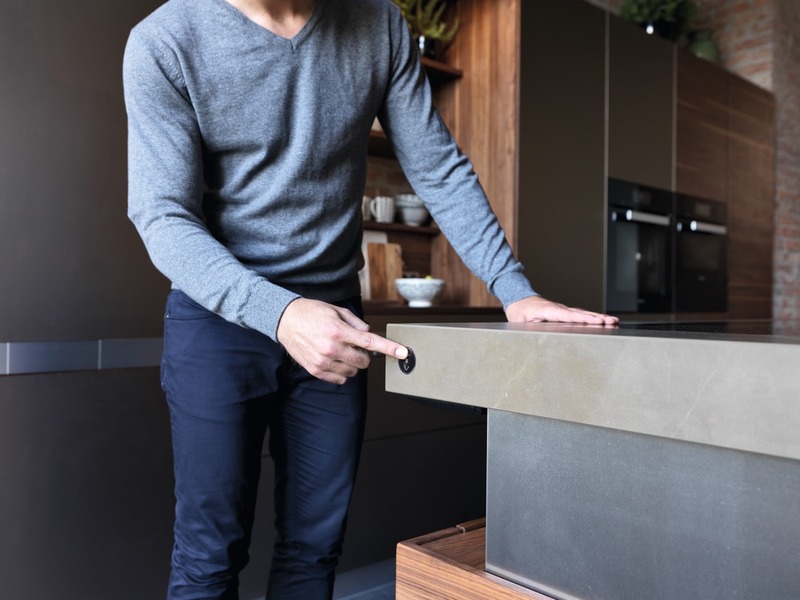 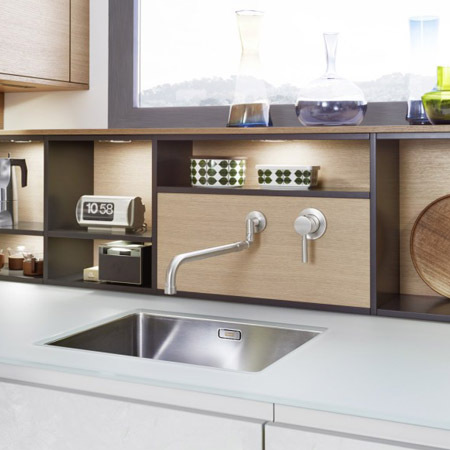 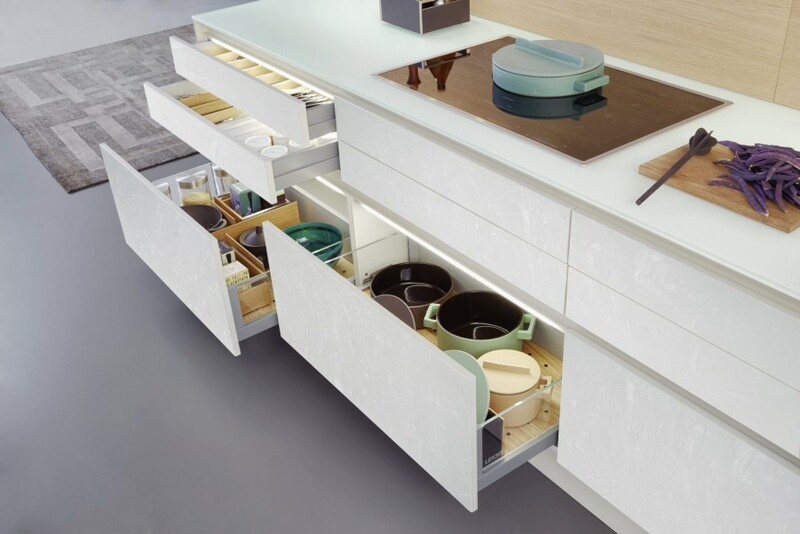 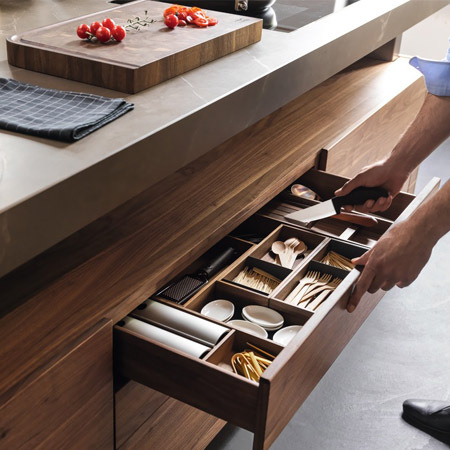 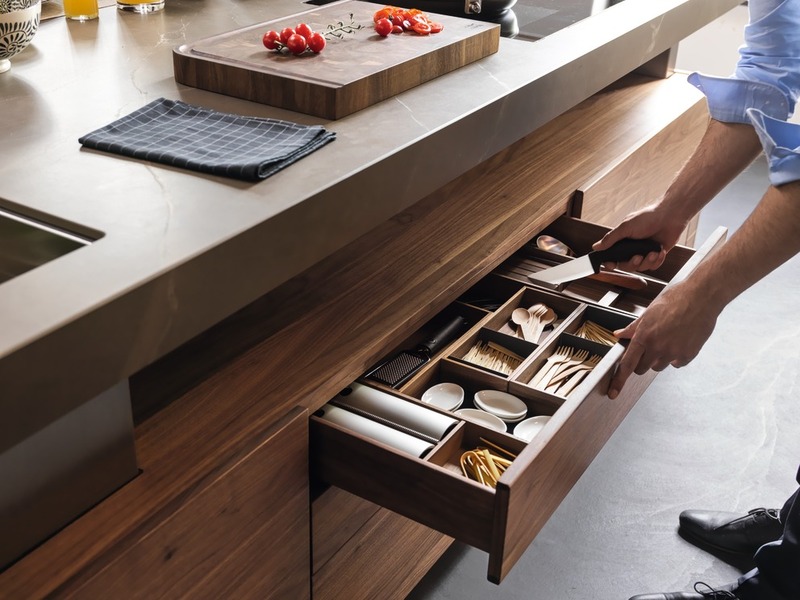 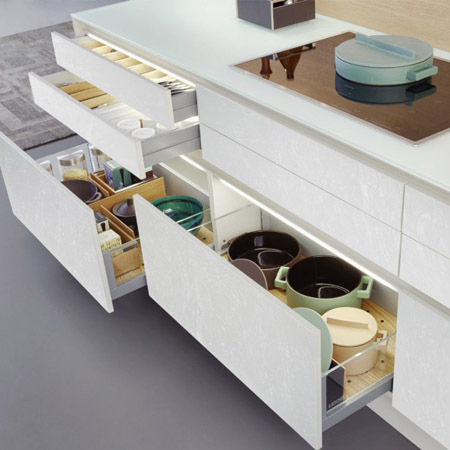 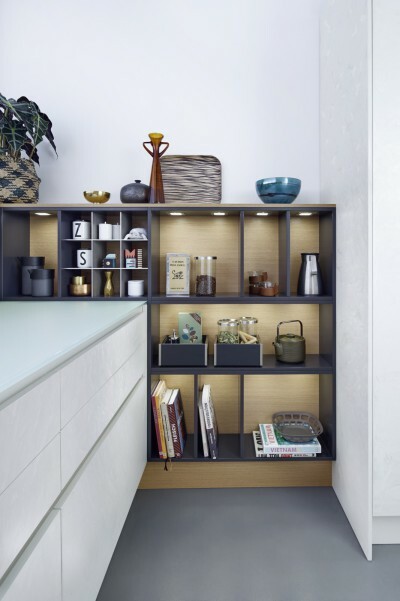 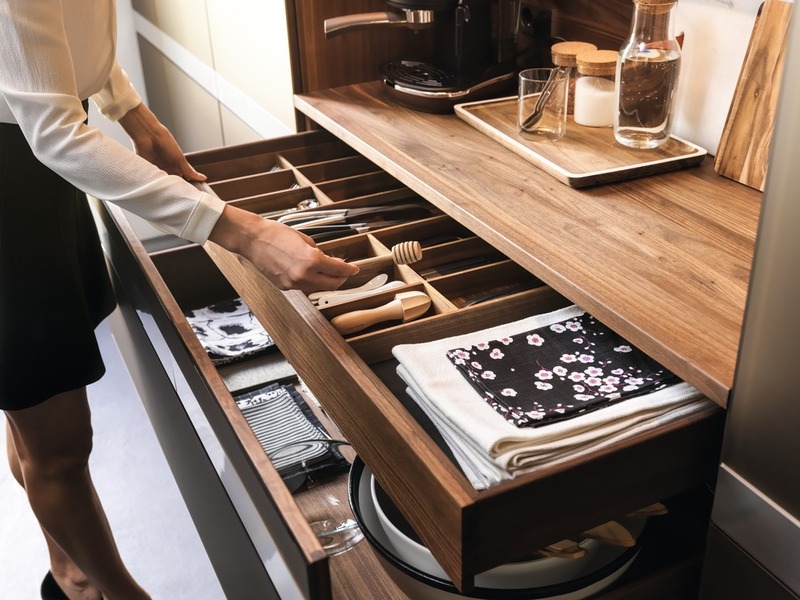 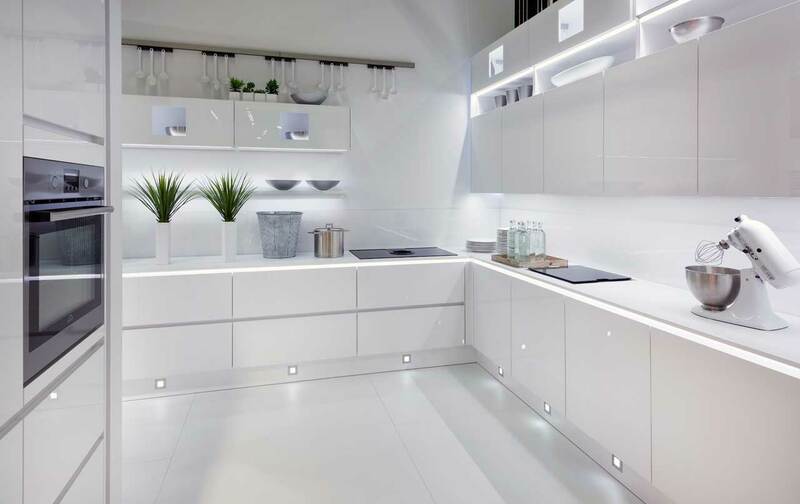 By merging cutting-edge technology with striking design, German Kitchen Center’s Slab Kitchen Doors in NYC manage to be both beautiful and easy to use thanks to a variety of mechanical and electronic opening systems that make opening drawers and cabinets virtually effortless. 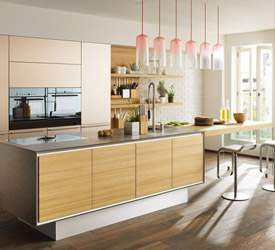 German Kitchen Center introduces brilliantly designed and award winning manufactured slab kitchen systems to American households across the nation. 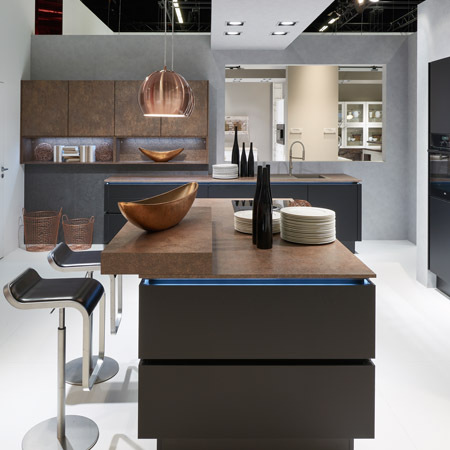 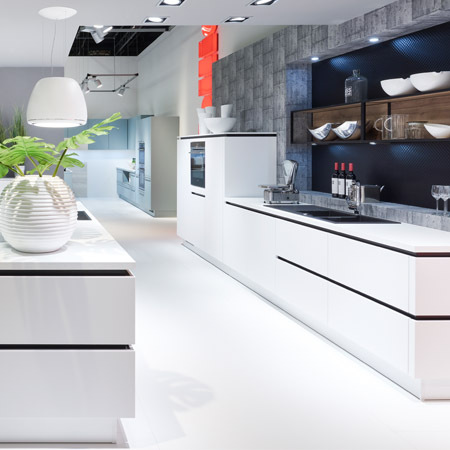 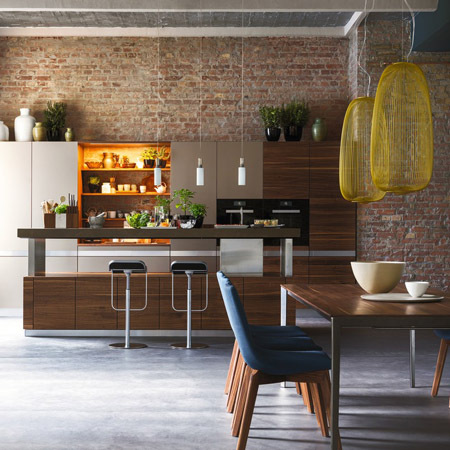 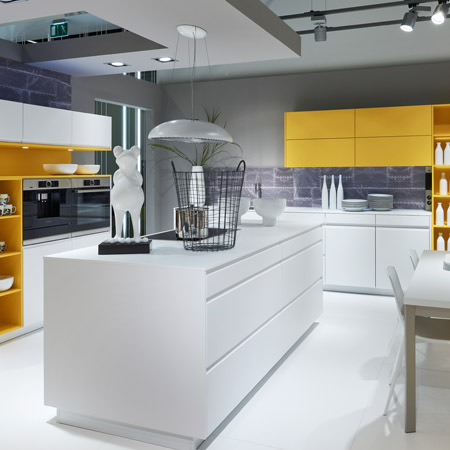 German Kitchen Center’s leading European kitchens feature vast improvements to spacing, durability, functionality, lighting, and design, providing you with nothing less than a world class kitchen. 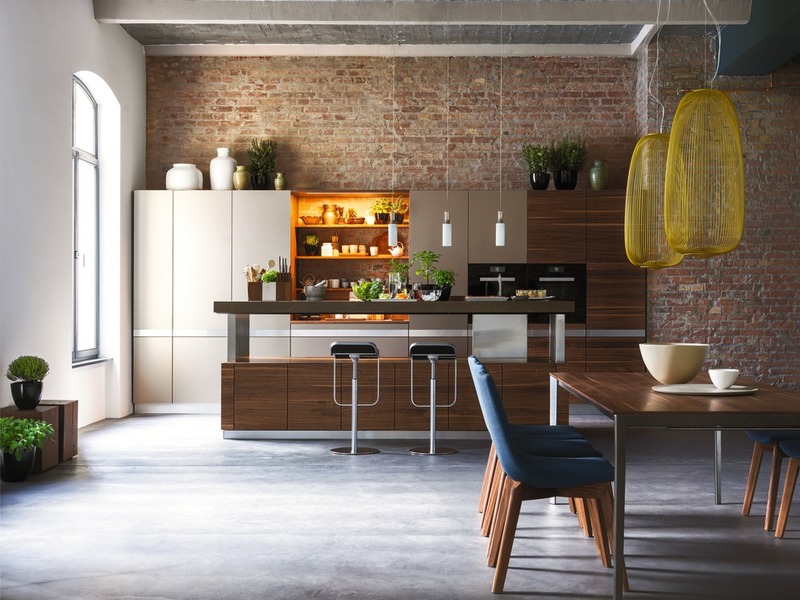 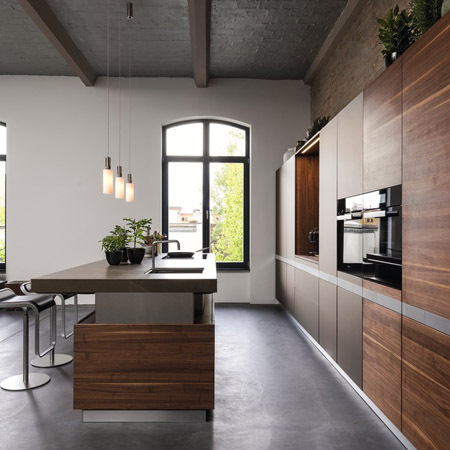 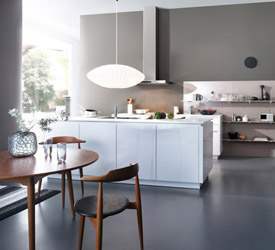 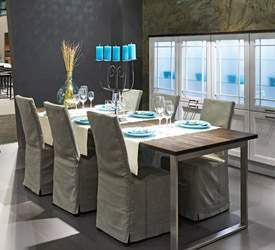 For more information about Slab Kitchen Doors in NYC, visit our European Kitchen showroom in NYC, or call German Kitchen Center at (888) 209-5240. 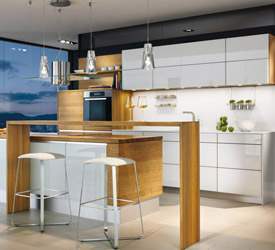 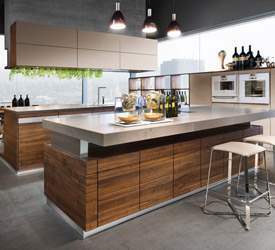 German Kitchen Center - Your Source for Slab Kitchen Doors in NYC.